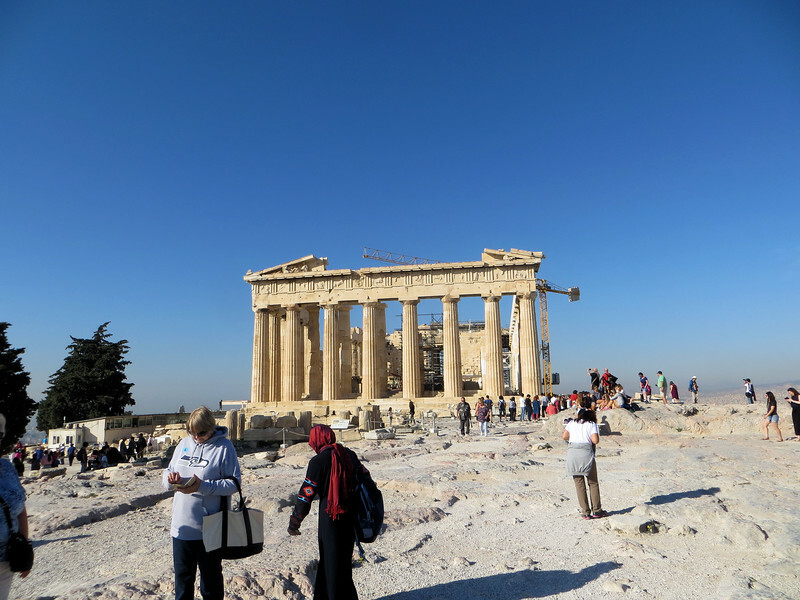 This is not the view of the Parthenon that you see when you first pass through the entrance gate. You come in at the west end (see later photos). This is the east end, which is the most beautiful view, I think.